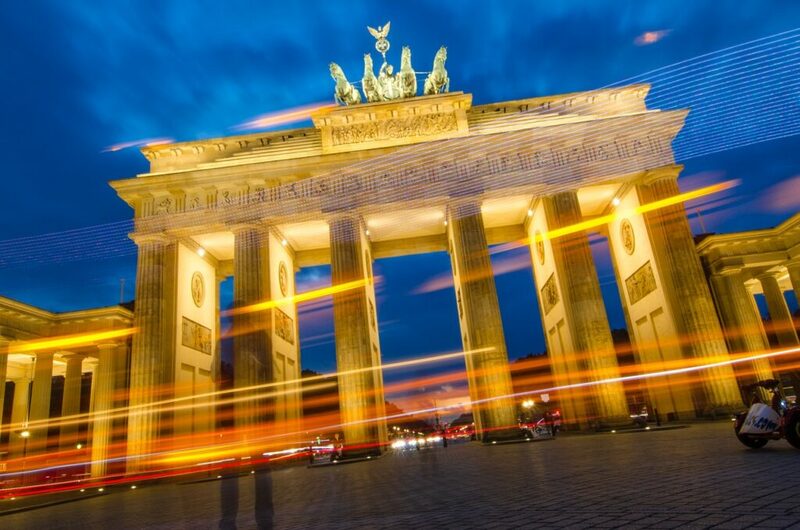 A camp for everyone who contributes or wants to contribute to growth of people and organisations in and around Berlin with respect to Agile – making Berlin the Heart of Agile. We create a common vision, discuss what is contributing to it today and how we can collaborate with each other for the good of our city. Attention: This is NOT a typical agile camp, it’s primarily NOT about learning or practicing new things. It’s about actually planning and working together to improve the community. This story is NOT about this specific „price idea“. I am sure, you also have many such ideas. This is story is about: What can we do to make it easier for such ideas to become true. I believe by bringing together the people who are already contributing to Berlin’s vibrant community and want to do it in future, we can make it easier and more fun. Here we can discuss such ideas as the one described above, be able to receive support from individuals and also to support other projects. We can make sense of what is going on already and what is needed. This camp is for everyone who already contributes or wants to contribute to the Agile community in Berlin for example by co-organising a meet-up, a conference, a newsletter or in another way. 310 € / person. This is to just cover the cost for single hotel room + space + material + food throughout our time there. This part is only in german so far. Please excuse. Links zu unserer Datenschutzerklärung und den Teilnahmebedingungen. Ich habe die Datenschutzerklärung und die Teilnahmebedingungen gelesen und erkläre mich mit diesen einverstanden.